Meanwhile, 20 years earlier and 250 miles away, another woman’s split-second decision may hold the key to Jessie’s secret past. Has Jessie’s whole life been a lie or have her delusions gotten the best of her? 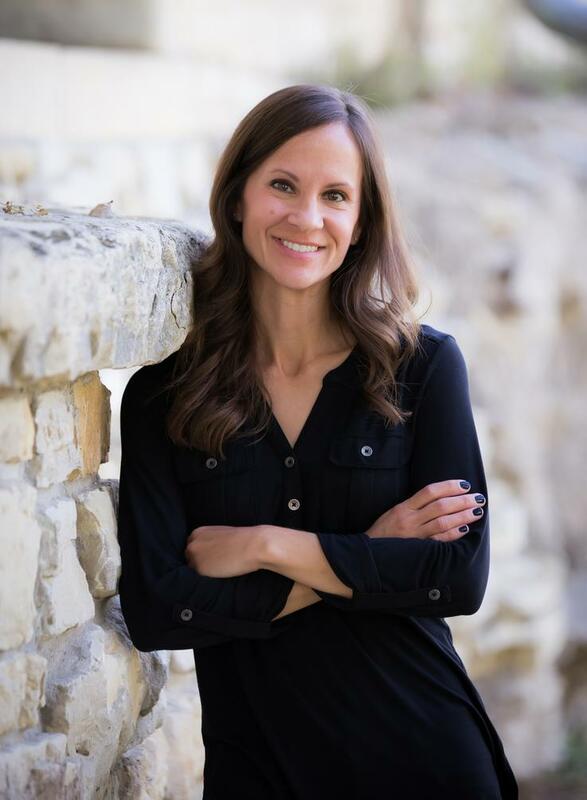 Mary Kubica is the New York Times and USA Today bestselling author of four novels, including The Good Girl, Pretty Baby, Don't You Cry, and Every Last Lie. Her first novel The Good Girl was an Indie Next pick in August of 2014, received a Strand Critics Nomination for Best First Novel and was a nominee in the Goodreads Choice Awards in Debut Goodreads Author and in Mystery & Thriller for 2014. Mary’s novels have been translated into over 20 languages and have sold over 1 million copies worldwide. A former high school history teacher, Mary holds a Bachelor of Arts degree from Miami University in Oxford, Ohio, in History and American Literature. She lives outside of Chicago with her husband and two children, where she enjoys photography, gardening and caring for the animals at a local shelter. 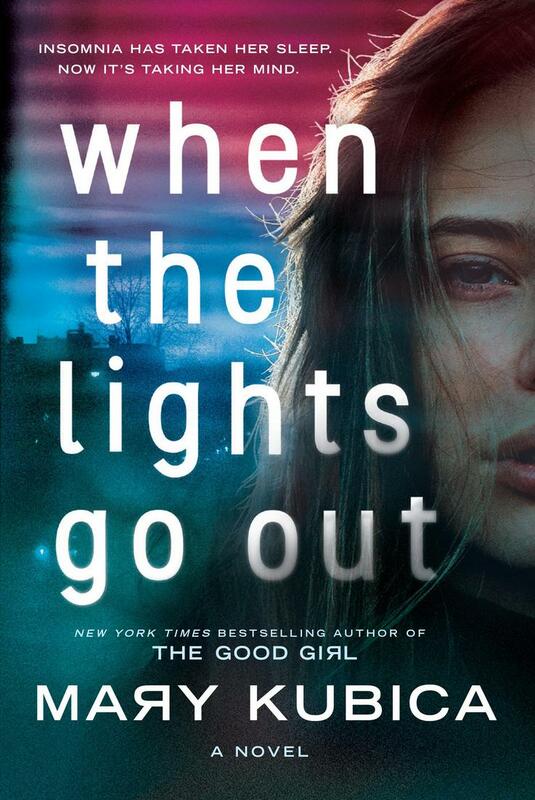 Her new novel When the Lights Go Out is on sale September 4.